For a movie buff like me, I'm sure you're going to feast your eyes for this year's films. It seems that 2009 is the year for Anime/Cartoon/ Comic(s) characters debut on the big screen. < Fast and Furious 4 - Vin Diesel and Paul Walker re team for the ultimate chapter of the franchise built on cars. In Cinemas on April 2009. 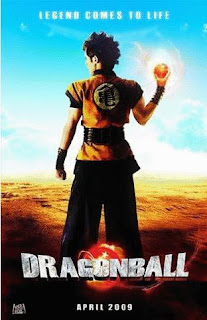 > Dragon Ball - Adapted from the manga series created by Akira Toriyama; the work was also turned into a Japanese anime series that played all over the world.In Cinemas on April 2009. < Warner Bros. is reinventing the "Terminator" cyborg saga with a storyline to be told over a three picture span. In Cinemas on May 2009. > Transformers 2 - aka "Transformers: Revenge of the Fallen" will be released in 3D! It is the sequel to the 2007 worlwide movie box office blockbuster courtesy of Michael Bay and Steven Spielberg. In Cinemas on June 2009. 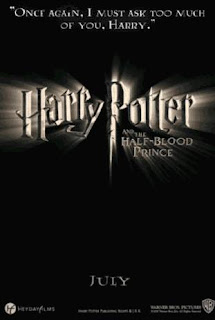 - is the sixth series of eight Harry Potter movies (the seventh and final HP book - Harry Potter and the Deathly Hallows will be divided into two movies). In Cinemas on July 17, 2009 Worldwide. 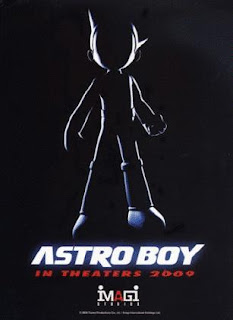 > Astroboy - it's an all-new full length feature film full of action, adventure, humor and heart. It will be brought to life on the big screen in breathtaking CGI animation. In Cinemas on October 2009. 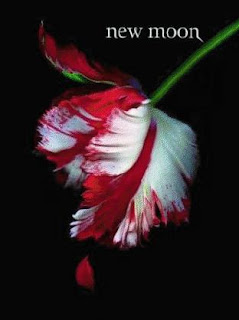 < is the second in the four series of Stephenie Meyer's vampire-human love story. This time it will be directed by Chris Weitz who brought us The Golden Compass. In Cinemas on November 2009. > Sherlock Holmes - in Guy Ritchie's first major motion picture - a movie starring A-list movie star talent and produced by Warner Bros. Robert Downey Jr. will be playing Detective Sherlock Holmes while Jude Law will portray the stalwart partner of Holmes named Watson. In Cinemas on November 2009. < revolves around a group of humanoid cats who must flee their planet of Thundera after it's destroyed. TBD 2009. > Silver Surfer - is a spin-off movie and not a sequel to the Fantastic Four: Rise of the Silver Surfer. 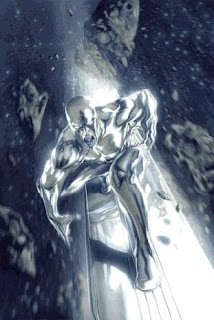 The movie focuses more on how Silver Surfer came to existence. TBD 2009.